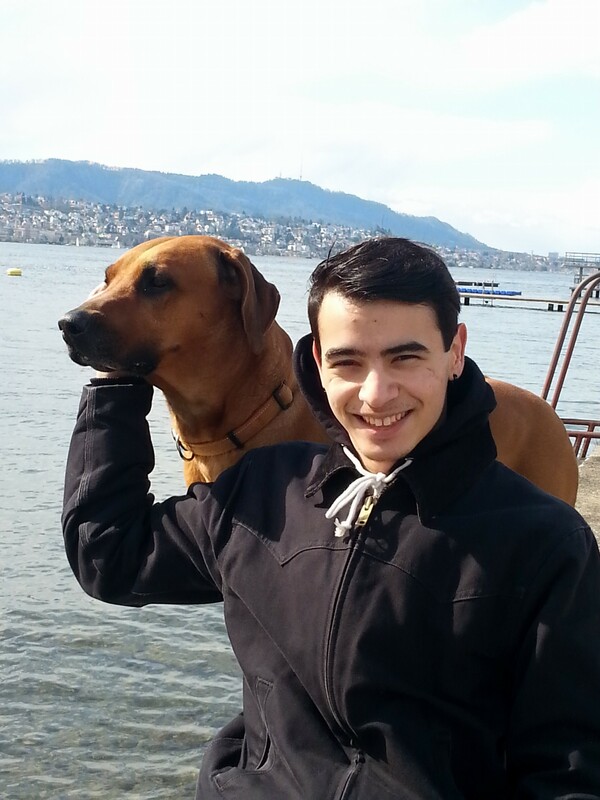 Gabriel is an assistant at ZHAW InIT Cloud Computing Lab who started as an intern in August 2014. He finished his high school education to become a developer. He now started studying in the field of computer science and works part time at the lab. Gabriel is working on the Cloud Storage initiative with Vincenzo Pii.